City breaks are absolutely my favourite kind of holiday. Although beach holidays are great, I love taking the opportunity to learn about other cultures and see the world in the best possible way than within four walls of a complex. Not only that, but in my experience they are usually cheaper too (win-win, right?). My last city break was to Rome in September, which I posted about here, and I thought this time rather than just sharing my photos and a summary of what I got up to I'd give you a better insight into some tips and tricks that really helped us make the most of our holiday, without breaking the bank. 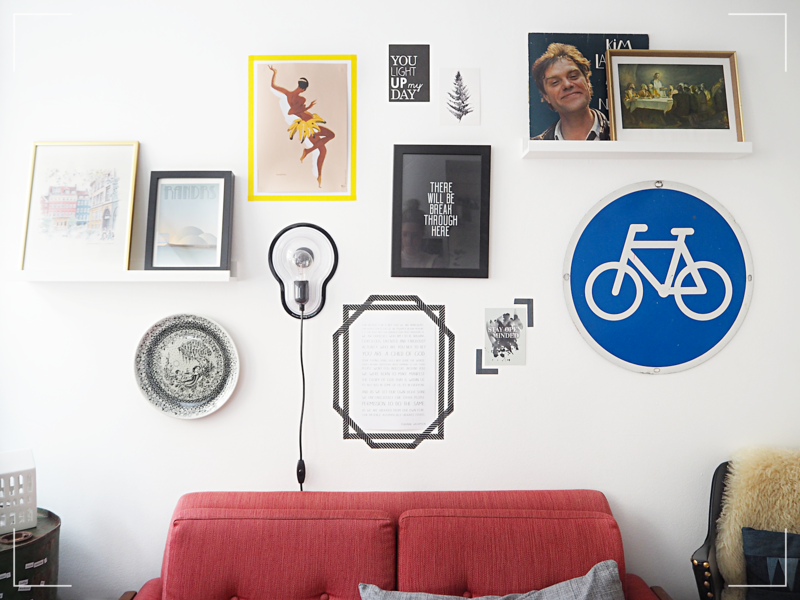 Booking with Airbnb - Some of you may be thinking what is Airbnb? Airbnb is an online marketplace that connects people with rooms to share with people who need a place to stay. What really sold it to me was how it offers a different experience from standard hotels. I was lucky enough to have a friend who knew someone originally from Copenhagen, who was able to help us and guide is in the right direction to know where was best to stay. 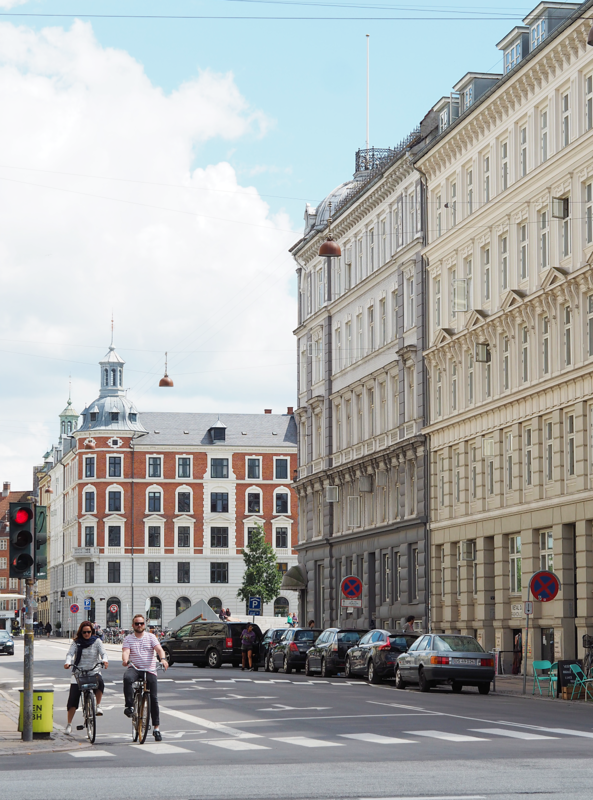 This helped us refine our search to her recommendation of Frederiksberg; which is seen as a quieter district of Copenhagen, yet still within the central region. Airbnb has a variation of homes for every price point leaving you with SO much choice (seriously, if you don't believe me have a look). 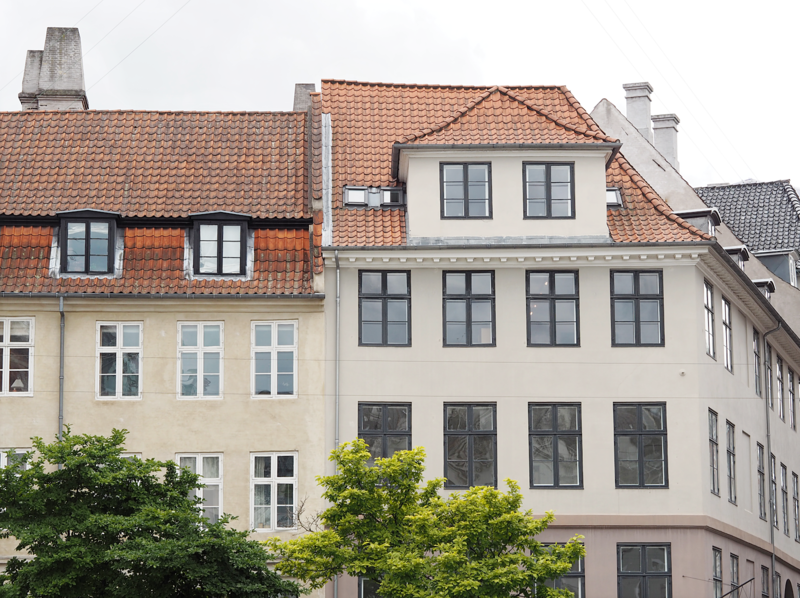 We decided to go for Maria and Marco's apartment and it could not have been more perfect for our stay; we had a great selection of cafe and restaurants nearby, and it was only a five minute walk to the metro line to take you into the livelier areas of Copenhagen also. It is also a great way to get tips from a local too. Maria was incredibly helpful leaving us plenty of information sharing her favourite restaurants/hot-spots with us that might otherwise have gone under the radar. As we had kitchen access, it gave us the freedom of going to the supermarket and stocking up on plenty of snacks and breakfast supplies, not only helping us save some money but meaning if at the end of the night we just wanted put our feet up and chill with toasted waffles and chocolate AND a takeout pizza then we could. Giving us a little bit of home from home. Bliss. Sharing is caring - Even with a little more money in our purse thanks to using Airbnb, be prepared, Copenhagen is not cheap. I exchanged 300 GBP which gave me 2700 DKK for three days, sounds a lot right? Wrong. If you are anything like myself on a city break, I just want to spend, spend, spend. However, Copenhagen had a higher cost of living than I had already anticipated, after being warned by others. 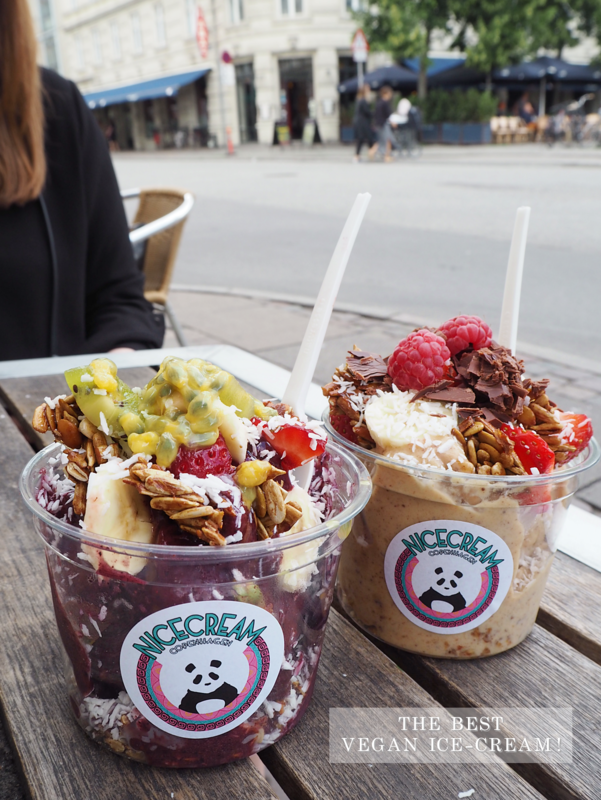 After the first day we realised each meal was costing us approximately £20-25 each, so we had to come up with an effective strategy so we could still try all the great food Copenhagen had to offer without stopping us from doing everything else we wanted to do. Everything we would buy we would share, automatically cutting our costs on meals by 50% and I'm sure my waistline was grateful also. An app that has always benefited me greatly when travelling has to be Foursquare. Free to download, Foursquare helps you find the best places to eat, drink, shop, or visit in any city in the world. With ratings from locals it helped us hugely discover restaurants that were not only cost-effective but also served delicious meals. 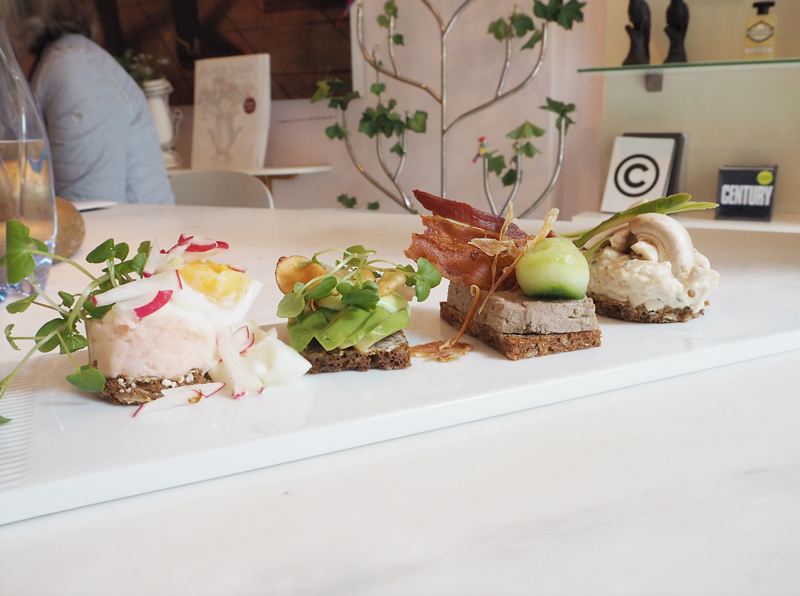 One meal we knew we had to try; as they are a huge part of the Danish diet, had to be smørrebrød. These open faced sandwiches were a perfect opportunity for us to try so many different varieties that can served without judgment of one plate between two. With the use of Foursquare we decided to visited The Royal Smushi Cafe and what a true haven we found. One of the dreamiest cafes I have ever had the pleasure of dining in, the interior consists of a long room with chandeliers hanging from the wallpapered ceiling, and is adorned with objects ranging from the sublime to the ridiculous, in a style the cafe calls "Funky Baroque". The walls are graced by some enourmous portraits, and marble-top tables. A bloggers delight. What appealed to us to try the classic Danish dish here, was how they have created a modern, fresh take on the classic open-faced sandwich. They combine Scandinavian ingredients to create bite sized sandwiches, in delicate portions that aesthetically evoke sushi. Although the cafe was slightly on the pricier side than others, it was just too adorable for us to pass up. We shared each dish and enjoyed each and every one, I would highly recommend visiting if you appreciate paying a little more to enjoy the interior and atmosphere the cafe has to offer. Buy a Travel Guide Book - Without a travel guide and no knowledge on Copenhagen myself and Beca really would have struggled to organise our time successfully. 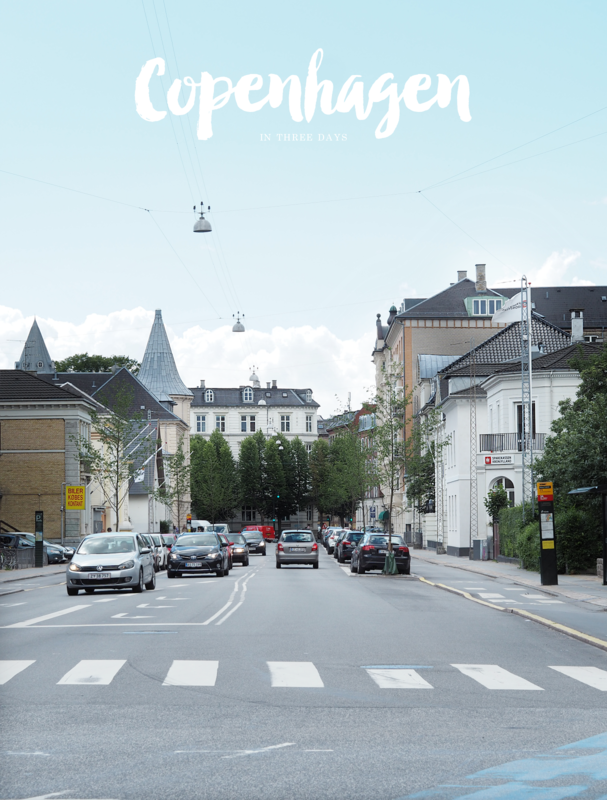 We wanted to embrace everything Copenhagen had to offer, so with the use Lonely Planet Pocket Copenhagen we were able to do this. 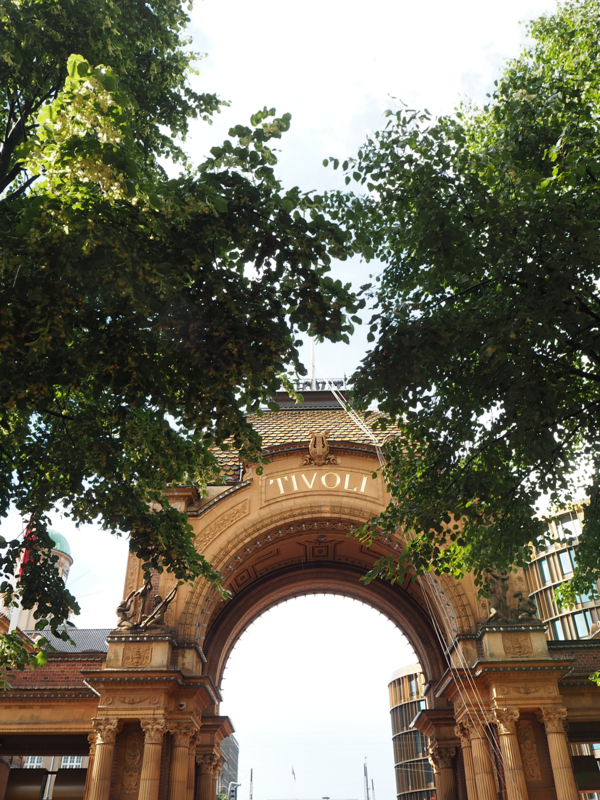 Managing our expectations on what key areas such as Tivoli Gardens and Nyhavn would cost us to visit, it was a great way to delegate our money so we weren't put in a position where we had no money. Not only did it have a tear-away map of the city, to help us keep our bearings, it provided us with the most relevant, up-to-date advice on what to see and skip, and what hidden discoveries can be found too. Where to visit - Kongens Nytorv and Strøget are the place to be if you want to do some real shopping. Bursting with cutting-edge Danish fashion brands and interior design shops it was almost enough for me to hand over my card to the cashier and tell her to take all my money. No-one embodies effortless daywear quite like the Scandinavians, with their uncomplicated palettes, simple separates and luxe tailoring. Known for their sporty, casual and effortless style, the Danish are the masters of combining minimalism and functionalism pieces without sacrificing on style. Especially when you are walking over five miles a day, putting comfort first year-round is essential. Flats are 100% the footwear of choice in Copenhagen; think white trainers, sleek plimsolls or a pointed pump. Nørrebro is an area you must get yourself to if you are into small design shops. Head for the streets Elmegade or Jægersborggade. In Elmegade we found the most amazing vegan ice cream parlour Nicecreamcopenhagen. All handmade with fresh, natural and organic ingredients we ordered the acai and peanut butter bowls to taste. Even though it is healthier than "normal" ice-cream it is one of the best ice creams I have ever tasted. Although it was was quite expensive at 59 DKK (£6.50 approximately) to think it was just for a bowl of ice-cream, however it was huge and definitely filled us enough to last us until dinner time. 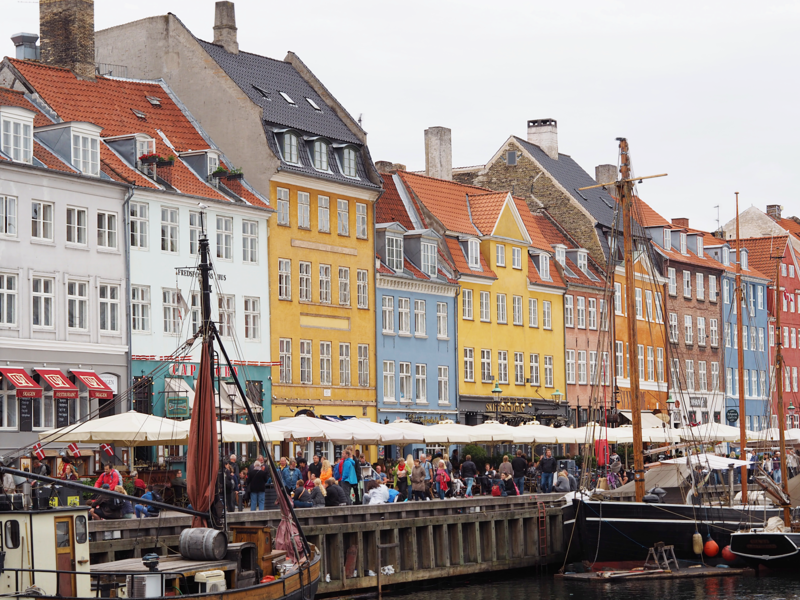 With the exception of Venice, Copenhagen is one my favourite city breaks to date. As a sufferer of anxiety I was pleasantly surprised with how comfortable and safe I felt regardless of what time of day it was. Usually with a capital city, such as when I visited Rome, you are sadly surrounded with lots of beggars, thieves, and people trying to sell you stuff. This would make me feel constantly on edge knowing that once it went past a certain time walking around was a no-go as it was no longer safe. For me, the constant invasion of my personal space honestly has put me off going again. This was not the case with Copenhagen at all. With its warm, sociable feeling I was able to walk around at ease and talk to others without thinking if they had an ulterior motive. What was also a mega bonus was how on every corner you could find a bakery. I definitely ate enough pastries and cakes to set up my own patisserie. 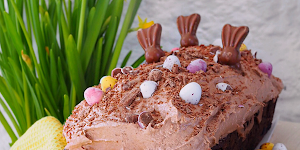 Feeling a little peckish after breakfast? Grab a cinnamon swirl. Need something to fill you until dinner time? Chocolate puff pastry sounds good. You see a theme arising here, right? Two of the best we visited were Emmerys Bakery which was only a matter of steps from our apartment in Frederiksberg and also BRØD. If you are visiting you have to try them out. This is looking lovely !